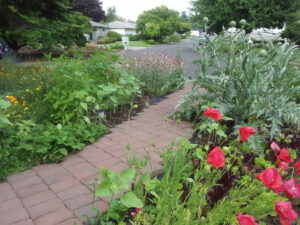 Consultation, pruning and grafting services, and plants/seeds in the Eugene/Springfield and surrounding areas. Contact us at info@suburbanhomecraft.com or call 541-654-4657 if you are interested in any of these services. Check out our Facebook page for seasonal tips and resources! 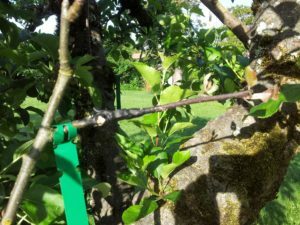 Pruning for shape and productivity, grafting from a selection of popular and locally-adapted fruit varieties, and consultation on care, placement, and pest management of fruit trees. Fruit scion is free with grafting service. Pruning/grafting rate is $40/hour, with a minimum of 1 hour. Potted grape plants for sale $5 each. Grape: Beauty (purple seedless), Glenora (blue seedless), Himrod (white seedless), Reliance Red (red seedless), Marechal Foch (wine), Gewurztraminer (wine), Concord (juice, jelly). Vines available in gallon pots year-round, subject to availability. Placement, design, soil amendments, and natural pest management consultation for your garden. 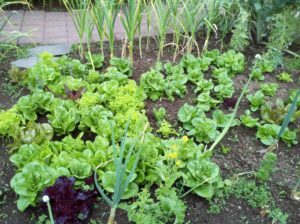 On-site custom consultation to help you plan your garden site, including co-planting, beneficial insects and how to attract them, soil amendments, maximizing limited space, saving seed, and winter gardening. Standard rate is $40/hour, with a minimum of one hour. Barter/trade or other arrangements are available. Seeds and/or plants of decorative perennials adapted to the Willamette valley. Seeds $2, plants $3–$10, subject to availability. 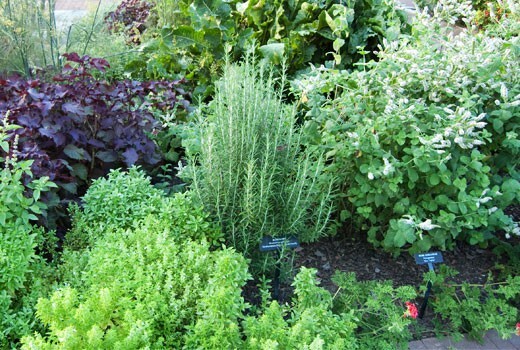 Culinary and medicinal herb plants and seeds. Seeds $2, plants $3–$10, subject to availability.